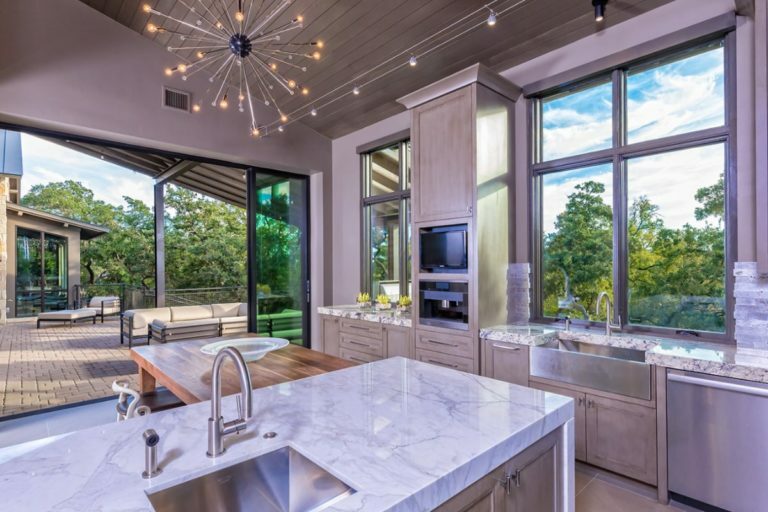 Image Homes is often recommended to San Antonio’s top professionals, oﬀicials and celebrities for new home design and construction, commercial oﬀice project management, remodeling, and land development. Image Homes builds on the north side of San Antonio as well as areas within 30 to 45 miles of the city limits. Projects typically range from 3,000 to 19,000 square feet and are priced from $500,000 to $5 million. 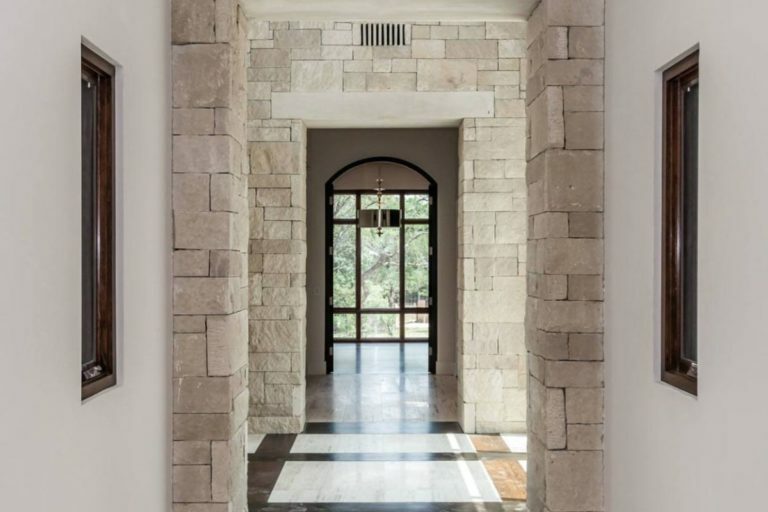 Kenigstein and his 16-member staﬀ are able to take advantage of the wealth of natural materials available in San Antonio, including limestone, fieldstone, stucco, high-grade tiles, and all design elements that go into the finishing of a home. Their homes are known for their elegant mixture of Texas style with Old World Mediterranean, for their open and airy rooms, and for the exquisite landscaping that surrounds them.